I've been looking for the past 30 to 40 minutes trying to find this set and a few others that you reviewed but only came up short. I used all the links in your bio and still found nothing. Do you have a specific site that you use, if so can you put a link or tell me the name? Same. 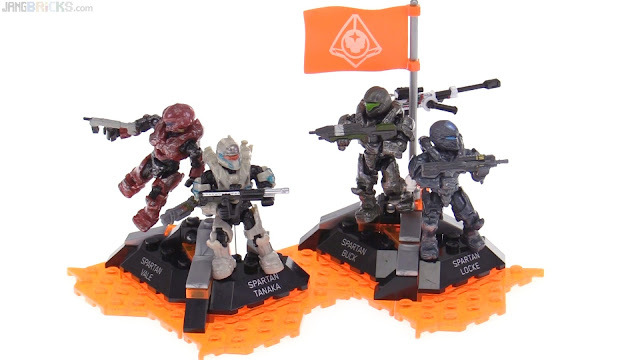 I know I live in the U.K and it hasn't release here yet, but I was thinking of getting one shipped over, along with blue team (when it comes out). I've tried Ebay, toys r us, walmart etc and can't find it. Also do you think it will release over here eventually?